IT IS a story of the systematic assault and abuse of India’s biodiversity, which have left it on the brink of collapse. Prerna Singh Bindra wastes no time in diving right into what this means for us and how we have faltered both politically and practically in assessing the value of this immense wealth. She uses case studies from across species and across the country to not only illustrate the real impacts of decisions made in boardrooms, but also highlight the flawed and broken political system of decision-making. 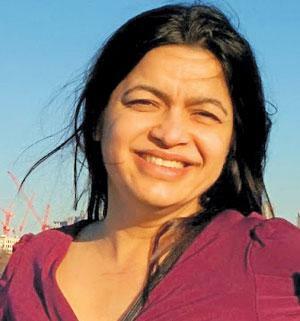 From 2010 to 2013, Bindra served on the National Board for Wildlife (NBWL), which evaluates and assesses the suitability of projects near protected areas, and she writes about her bittersweet experience during this time. She gives several striking examples of the severely compromised decision-making processes, which have contributed to the depletion of India’s natural habitats—its rivers, hills and forests. Her frustrations with the board are undercut somewhat by an almost apologetic belief that despite resounding failures and existential flaws, India’s official bodies for protection are still among the few places where change can be driven from “within the system”. While the ambiguous stand on the value of such bodies might confuse readers as to what the author means, Bindra, to her credit, does not pull punches as she narrates specific instances and incidences of deceit, official apathy and downright resentment. She stresses on the astoundingly high clearance rates from environmental boards, and resilience with which rejected projects keep coming back for approval. The author’s experience in the NBWL provides readers a vantage point to India’s unfolding wildlife crisis. 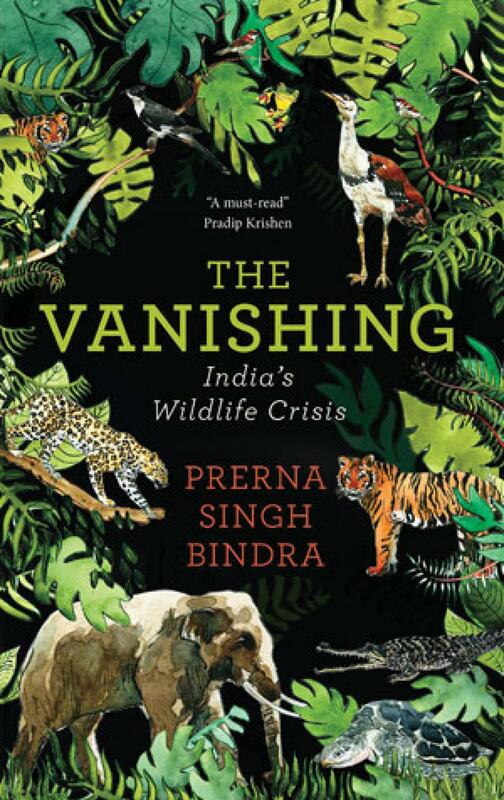 The bulk of the book follows Bindra’s travels into the hinterlands of India, and she weaves together stories in protected areas and wildlife reserves. The chapters revolve around landmark individual species such as tigers, elephants, gharials, turtles, leopards and the Great Indian Bustard, and their relationship with their habitats. One of the most exciting chapters of the book, The Shadow Cat, is on India’s most abundant and poorly understood big cats, the leopard. Bindra uses the leopard to underline the fickleness of the dichotomy of tame and wild. Leopards are perhaps the most adaptable of the big cats, making themselves at home in jungles, grasslands and urban sprawls alike. In each of these settings, leopards show grace, restraint and tremendous calm to navigate habitations with only an ethereal presence. The author uses Mumbai, where leopards are frequently spotted in densely populated areas, as an example of the possibility of human-wild coexistence. In fact, cohabitation, human-wild interactions and conflict are the enduring themes of the book. This is where Bindra, the conservationist, is most visible. While the book delves deeply into how India’s growth story is decimating its wildlife, it also takes a hard look at what this means for people living inside and on the edge of forests. The chapter Failing our Gods is an unmissable read of Bindra’s beautiful narration of the relationship and interdependence between a herd of wild elephants and their primary points of human interaction in Odisha—vital for each to navigate the contours of rapid urbanisation. While the author marvels at the resilience of the human relationship with the wild at these points of direct contact, she is not unaware of the sacrifices and risks involved in being neighbours with the wild. The author is a proponent of voluntary relocation of people from protected areas and proposes a more robust facilitation. One chapter in the book, Lines in Blood, explores the impact of road construction and the fragmentation of pristine habitats. According to Bindra, this remains one of the least studied and poorly understood human interferences in protected areas and forests. She says that not only do roads and railway lines fragment pristine habitats and reduce their ecological value, they are also death traps for unsuspecting animals. The last chapter, Sounds of Silence, is a haunting take on how this decimation is not just limited to forests and the fringes of civilisation, but is unraveling also in urban settlements. The author is poignant in her assessment of the situation in cities, where wildlife is fast dwindling, a clearly visible trend for any discerning city-dweller. While the book is an engaging read, it is clearly written from a predominantly conservationist perspective. It contains all aspects of vulnerability and fragility in conservation. Though it details several examples of how wildlife is being decimated, the subject of forest rights and how it plays into conservation is a glaring miss in the book. Bindra has also skirted critical issues like poaching and wildlife trade, evidently to focus on habitats. 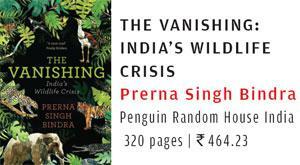 In this regard, though the book offers a rich mix of species and habitats, one can’t help but notice the long list of misses that would need to be added to truly do justice to the diverse tapestry of the Indian subcontinent. Having said that, Bindra is successful in challenging a key assumption of our times—one that pitches the environment against development. As she asks in the last chapter, Deceptions of Development, while writing about a proposed yarn factory in the vicinity of the Karnala Bird Sanctuary: “But the project, we were told, was, apparently, in the ‘national interest’. It would contribute to the growth and development of the nation. The implication being that it should be green-lit. I remember asking if this, therefore, also meant that protection of a sanctuary and its rare wildlife was not in the national interest.” While suffering from a few limitations, The Vanishing is an important piece of work in environment and wildlife decision-making. It is an unacknowledged fact that wildlife is in a crisis. India has done a remarkable job with conservation, with all the pressures considered. But that has set in complacency. I also sense a hypocrisy because how else would you explain the Ken-Betwa project, when conserving the tiger is a national commitment? We do not consider the impact on the natural world in our development trajectory, and that's what mainly drove me to write this book. Environment is seen as a liability to development and that is frightening. We need to rethink beyond our narrow definition of development. The GDP is too limited a measure. 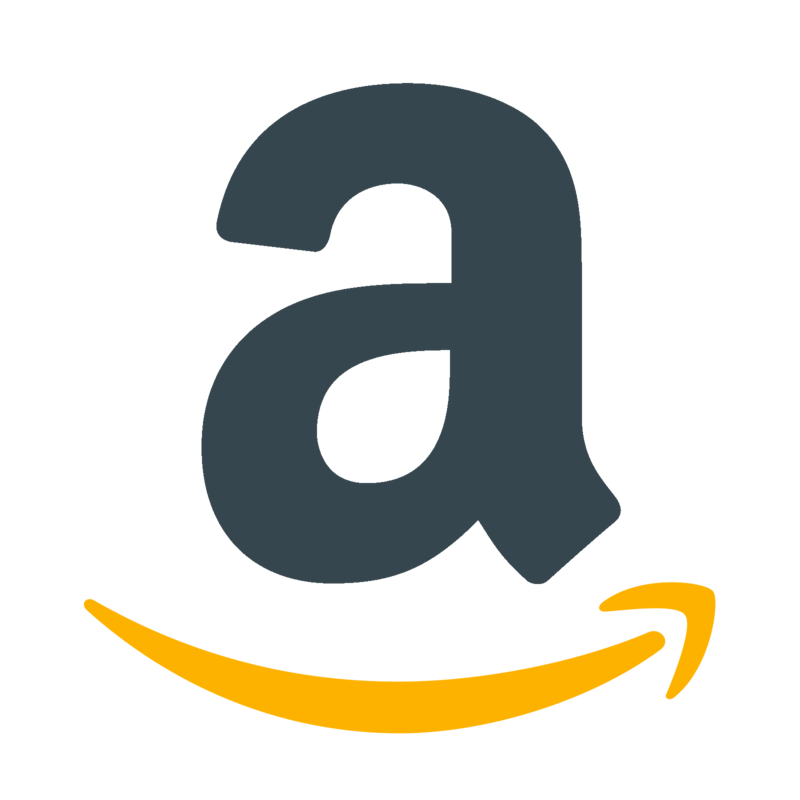 Among other things, it does not consider ecological services. We need to reintroduce concepts like the green GDP, which takes into account the environmental costs of growth. We talk of development without destruction, yet we have rejected less than 1 per cent of projects in wildlife areas between 2014 and 2016. The truth is money talks, but forests are not a priority for any state government. Forests are even perceived as an obstruction to development. I believe forests are priceless as they provide both tangible and intangible services, and some critical habitats must be sacrosanct. We may need to use incentives to preserve them, but this can only be part of a comprehensive and nuanced strategy. Incentives come with an accompanying problem of putting a price tag on forests, which is also a source of livelihood for local communities. Habitat destruction is a key driver of extinction and we are all culpable in it. Though about 5.6 per cent of India's areas are protected, effectively it is about two per cent. Even this is now threatened by a plethora of massive projects—from highways to dams. The National Board for Wildlife is increasingly becoming a clearance body, allowing damaging activities in even the most pristine areas. Voluntary and fair relocation is a win-win solution for both wildlife and forest communities. We need to ensure communities benefit and do not bear the brunt of conservation—their support to protect wildlife is vital.